This age we are currently in has many devices connected to one another. The Internet of Things enables this connection. Because almost every device has a connection to other devices, whether a wired connection or through the use of bluetooth or WiFi, devices connect into the Internet of Things. Seemingly simple and useless devices become much more complex and can benefit the entire system by providing it with data. Here is how the Internet of Things works as well as Big Data. IoT means a lot of devices connected to a network, from washing machines, doorbells, thermometers, cars, everything and the kitchen sink. These devices are connected and generally speaking, talk to each other. The IoT is very important in the sense that every connected device which communicates with another device has the opportunity to help us either optimize production or gather more data about a subject, let’s say, temperature variations in a certain city or neighborhood. Problems arise from older devices which are no longer secure and there being too many devices which serve different purposes. Alongside that, there is no standardization which could help resolve many security issues and keep outdated devices from doing things they should not be, like feeding wrong information, either to the user or to the network. 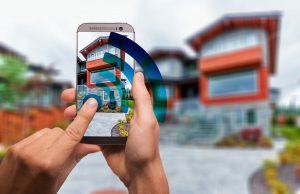 On a more simpler level, smart homes have started to surface, where almost every appliance can be connected by your phone or other device. This enables the user to do things faster, while focusing on something else. This is also going to be helpful in traffic and finding a free parking space. Where the technology will eventually lead is still a mystery, yet a very exciting one. 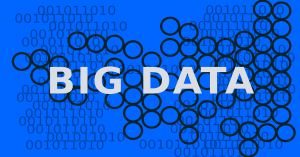 Big data refers to huge data sets which cannot be processed by standard data processing software. Such data has either too many rows and offers more statistical knowledge or far too many columns and can offer false results. There are many challenges to big data, such as capturing it, storing it, analysis, updating, privacy and a whole lot more. Companies like Dell, Microsoft, IBM and Oracle have invested over 15 billion dollars into big data software firms and companies specializing in big data. Big data is described by four characteristics, variety, meaning the type of data, velocity, the speed of the data being processed, volume, the amount of stored and generated data and veracity, meaning the quality and value of big data. 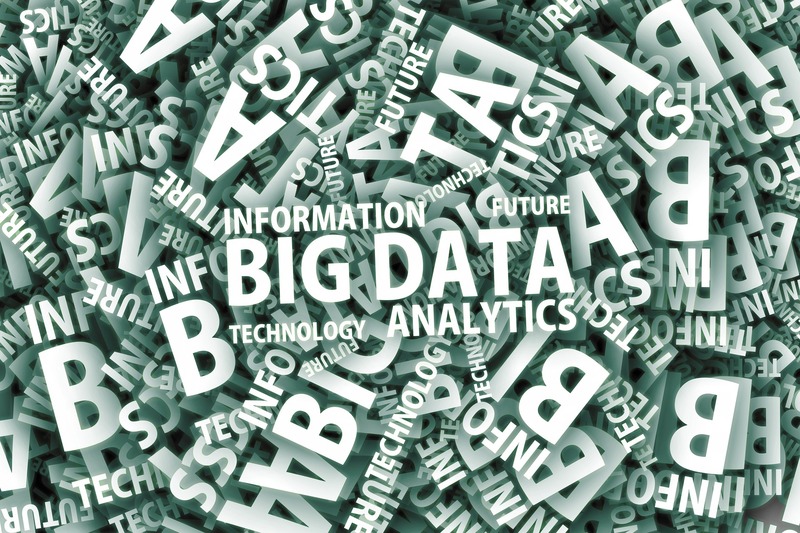 Not all big data is equal or necessary for every organization. Its applications go from healthcare, government, the media, science and education. It is closely connected to the IoT, extracting data from the connected devices. These two concepts can change the modern world and are, actually. Connected devices and enormous amounts of data which are processed continually are paving the way to a new future, the kind of which we have yet to see.